Sometimes we find ourselves too busy to be able to stop. When we do, it’s full of chips, Maccas, doughnuts and fries. For your body to digest correctly, its best to stop for 10 minutes and eat mindfully. When you're on the run, the body is in a state of fight or flight mode, which means your blood pumps harder and energy to the vital organ. This means our digestion is compromised and we often don’t absorb what we eat. However, when the going gets tough, and we can't stop, there are always options. Petrol stations are getting better, and there are good options! One place I see more of is Olivers - if you see it, choose from this place (especially the guys on the road). There are quite a few along the highways now (near Kingscliff), or look for your nearest one online. If not, every petrol station will have some fruit, nut or paleo bars. It’s even better if you can plan. I have given it some thought and come out with these easy to grab finger foods that can also pass as a half decent meal. 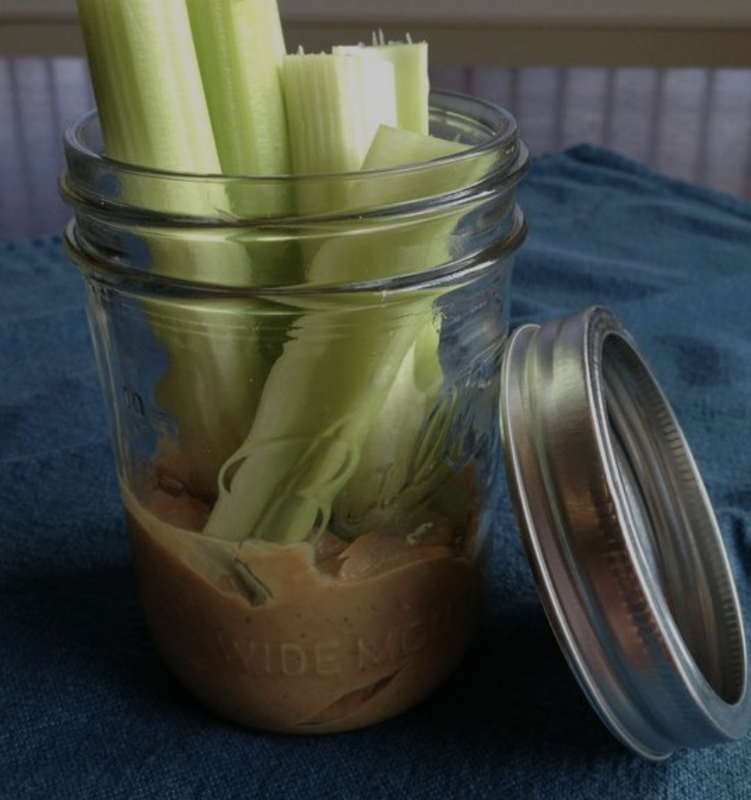 Get creative with this, it doesn’t always have to be celery or carrots. 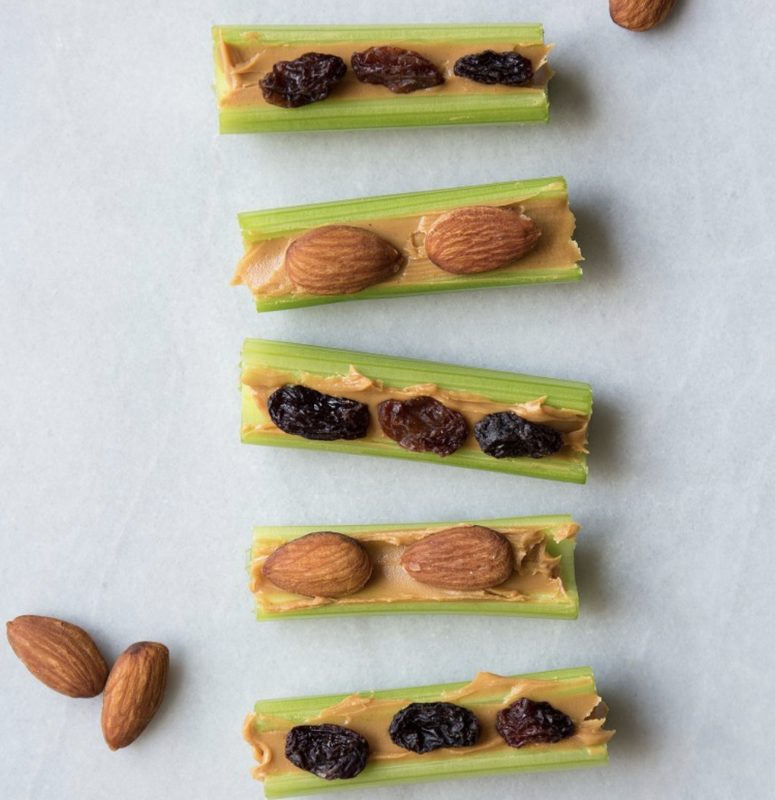 Choose your favourite veggie and nut butter combo. If you have a nut allergy or want to change it up, use hummus or a good dip as an alternative. Thanks, Aquilla, the best idea for the boys on the road. Again, get creative. All you have to do here is spike and grill. 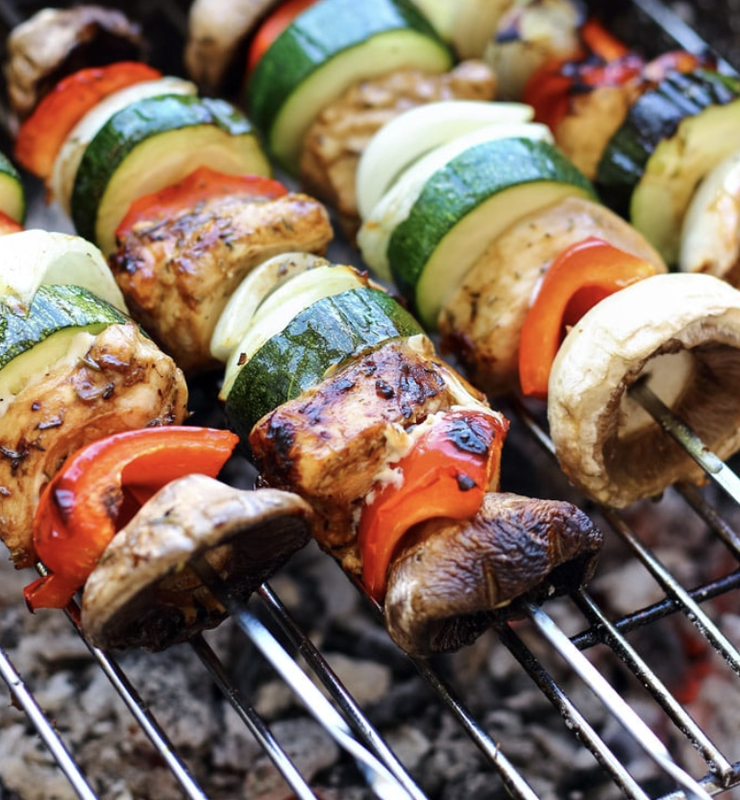 Here are some combo ideas for you, grill a big batch and have them ready for your lunches. Pair with a good organic chunk of aged cheese - triple cream brie, blue cheese…ect. High fat Keto diets are about noticing when you are hungry, getting into ketosis and providing your body with the most accessible source of energy when you need it - which is fat (GOOD fat…no trans or highly FAKE saturated fats in canola oil and margarine)! So please pay attention to when you need it. Remember you can do a vegetarian or fruit one, its really up to what you love! Note: Keep them all similar sizes in cubed pieces to ensure cooking time is similar. These are easy one handed munchers. Make a big batch and have them ready for a couple days layer. Don’t feel like you have to eat the same thing over again. Get into a routine of having those things prepared and making double to freeze half just in case! Make mince or chicken patties - these are great road side eats that you can dip into a sauce and eat. They are actually so easy to make, and yes freezer friendly too, so make a double batch. Now, these can be filled with pre-chopped goods, preparation is major with eating healthy, and in time it will become automatic and a great habit. 10 Keto ideas - here - please remember, quality is the key, buy organic when using cheese and meats. NOTE: when roasting or cutting, make them larger than usual so you can pick them up with your hands. These are the best! Just make it, slice it up into squares and it’s ready to go. Think of sweet and savoury. Put the sauce into the roll so you don’t have to dip when driving. Once prepared, the outside of the rice paper wrappers should be brushed with just enough oil to lightly coat them all over. Place the rolled rice paper wrappers on a baking sheet on the centre tray/rack. Preheat oven to 180 degrees fan forced. Bake the rice papers for approximately 20 to 25 minutes, flipping them over halfway through the cooking time, or when they are lightly golden brown. Let cool for five minutes. They will continue to brown and harden. Make them larger than usual, cut them into bigger chunks so you can pick them up with your hands. Don’t chop them smaller than 3-4cm and cook them for a bit longer to ensure they are cooked through. Keto cookies and Nut bars!